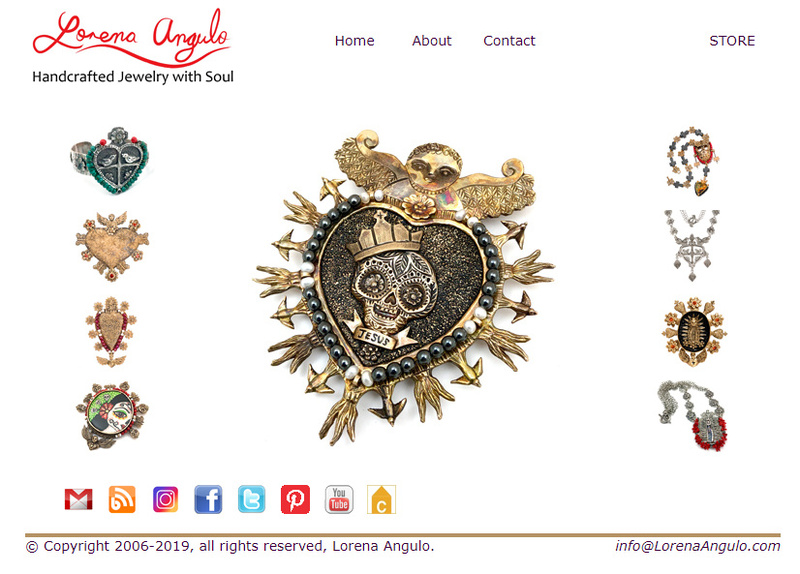 Lorena Angulo: I am in the "Blog by Latinas" directory ! I am in the "Blog by Latinas" directory ! 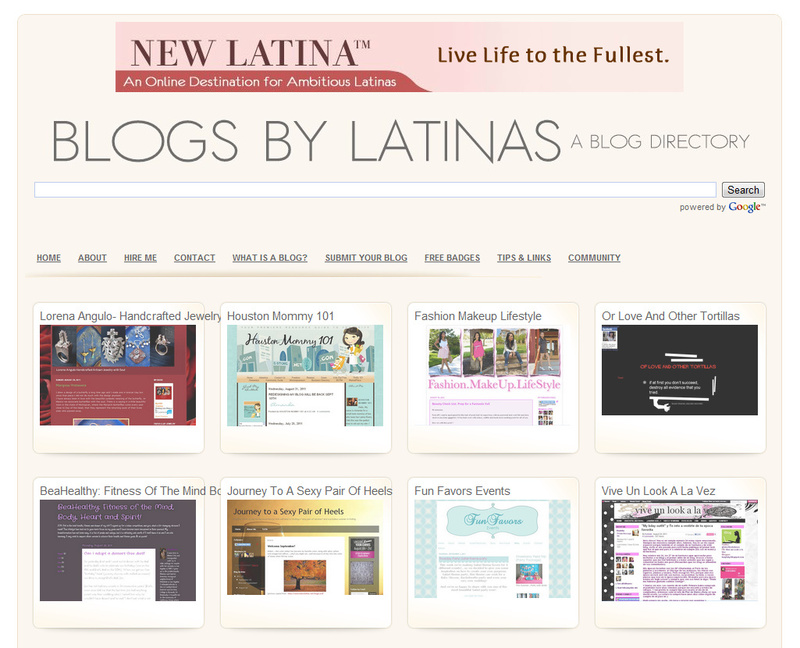 I am so happy to be part of this community of talented Latinas who share their passions and interests in their blogs. Blog by Latinas is the idea of Monique Frausto who decided to create the directory in 2008. Monique had this idea after she did a search looking for Latina bloggers and she only got a few; this made her create a place where we could find each other. Nowadays the directory has more than 1600 Latina bloggers who write about any aspect of life. The directory has Latinas from all over the world and the USA. 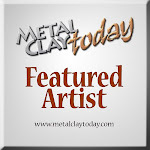 Come and visit the site, I am sure you will find something interesting and inspiring to read !! I'm also in the directory, Lorena. I think I'll go over there and try out their new button....have an old one. Love your blog and especially your work, chica. welcome! isn't it a great community? :) love your art! Please check out my blog for some +vibes and inspiration! tmbn estoy hosting a giveaway by our Latina sister, Leesandra Diaz from Sweet Spot Card Shop NY! besos,bendiciones y buenas vibras!